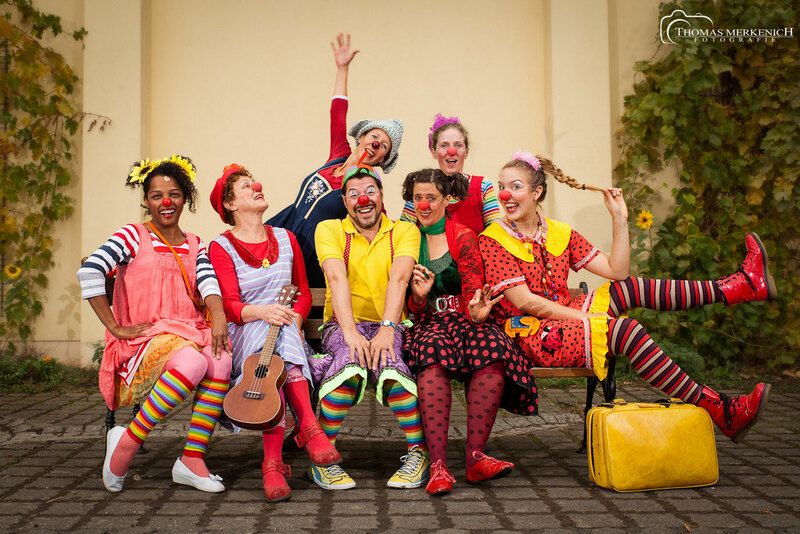 Der Einsatz der KlinikClowns in Kinderkliniken und Pflegeeinrichtungen für alte und behinderte Menschen basiert auf der wissenschaftlichen Erkenntnis, dass Lachen und Humor überaus positive Auswirkungen auf den Allgemein- und Gesundheitszustand haben und Heilungsprozesse fördern. 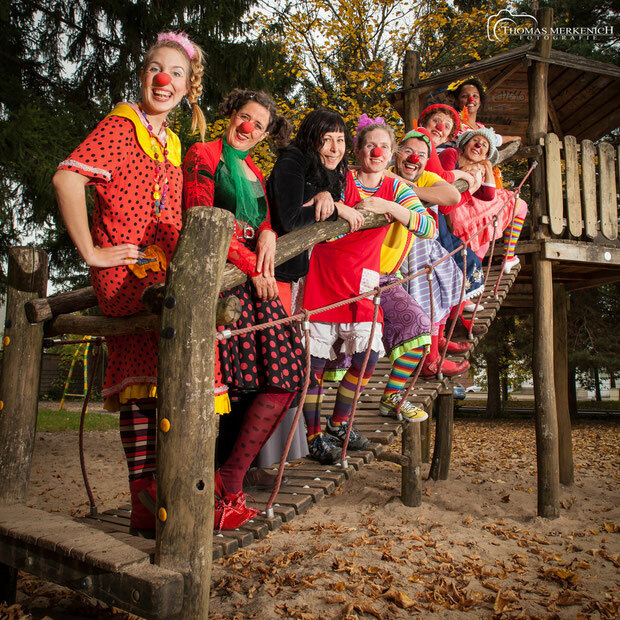 Hierfür sind die ehrenamtlichen Clowns speziell ausgebildet, trainiert und sie agieren sogar nach einem speziellen ethischen Codex. Ich würde mir wünschen, dass noch viel mehr Menschen neugierig auf die bewundernswerte Arbeit der Klinikclowns, welche übrigens u.a vom ehemaligen Handball-Bundestrainer Heiner Brand und vom "Blötschkopp" Marc Metzger unterstützt wird, werden. 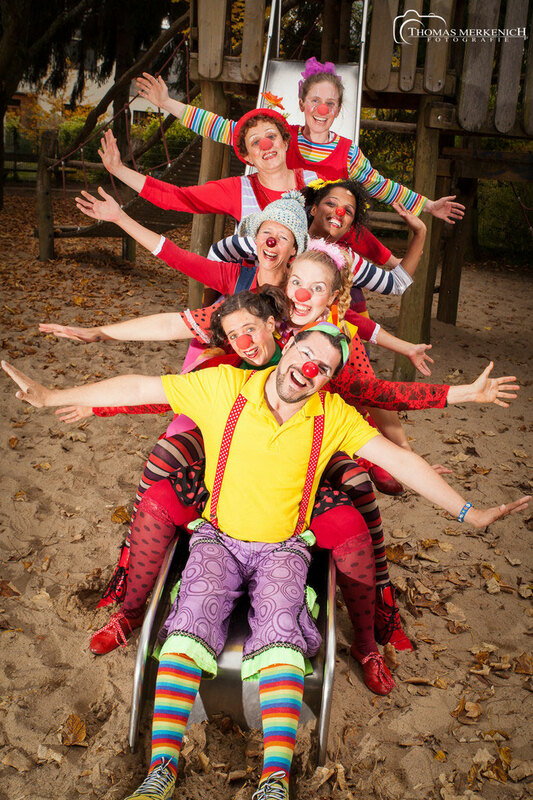 Denn so können die Clowns Ihr Engagement weiter ausbauen und flächendeckender Menschen zum lachen bringen. Hi there, I desire to subscribe for this weblog to take latest updates, therefore where can i do it please help out. Magnificent items from you, man. I have have in mind your stuff prior to and you are just too wonderful. I actually like what you've acquired here, certainly like what you are stating and the way in which during which you are saying it. You make it entertaining and you still care for to keep it smart. I cant wait to learn far more from you. That is actually a great site. Hi colleagues, how is all, and what you want to say on the topic of this post, in my view its genuinely amazing designed for me. Good respond in return of this query with solid arguments and describing the whole thing regarding that. Wow, awesome blog structure! How lengthy have you ever been blogging for? you make blogging glance easy. The overall glance of your website is fantastic, as well as the content! Excellent post. I was checking constantly this weblog and I am inspired! Extremely helpful information specifically the ultimate section :) I deal with such info a lot. I was seeking this certain information for a very lengthy time. Thanks and best of luck. I every time emailed this blog post page to all my associates, as if like to read it then my friends will too. Good day! I simply wish to offer you a huge thumbs up for the excellent information you have here on this post. I'll be coming back to your blog for more soon. Greetings from Ohio! I'm bored to tears at work so I decided to browse your website on my iphone during lunch break. I really like the information you provide here and can't wait to take a look when I get home. I'm amazed at how fast your blog loaded on my cell phone .. I'm not even using WIFI, just 3G .. Anyways, great blog!